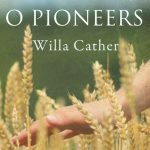 The January Book Club book is changing from Willa Cather’s My Antonia to O Pioneers, also by Cather. We should start receiving copies to read for the book club sometime next week. 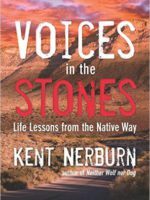 If you’d like to see what our selections are for 2018, take a look at our book list. 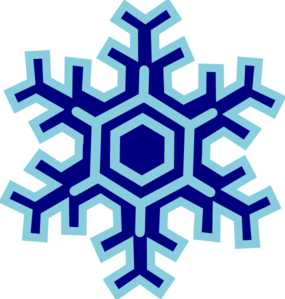 Just a reminder – we meet at Betty Sue’s Better Brew Cafe on the 2nd Wednesday of the month at 6pm!